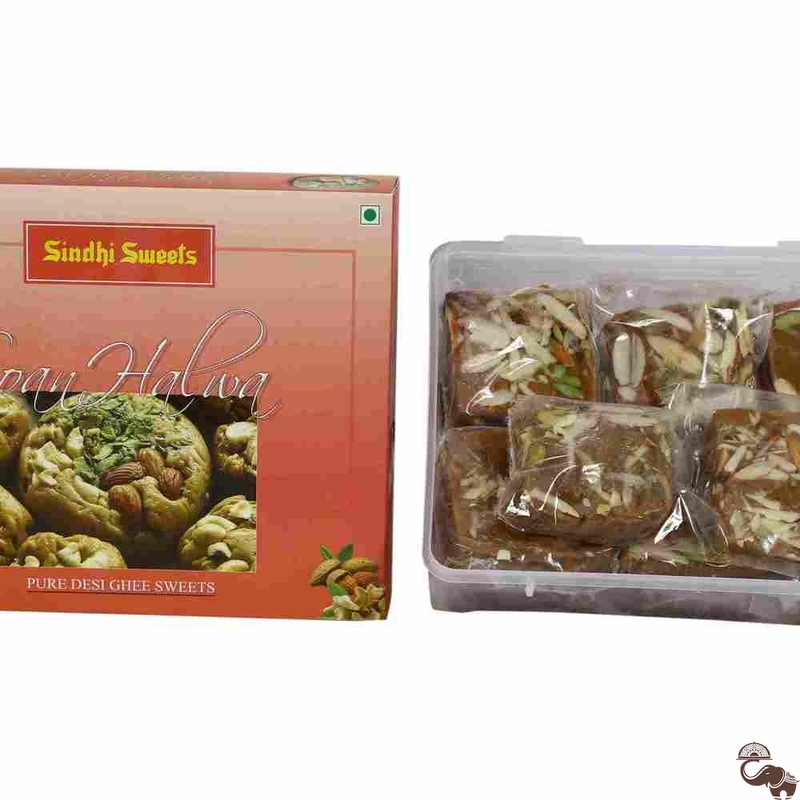 Soan Halwa, or Sohan Halwa as it is popularly known as is a traditional Indian dessert. It is dense in texture, sweet in taste and made from cornmeal, sugar, milk and water. 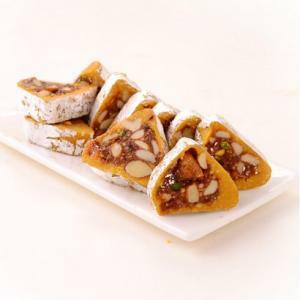 It makes for an ideal sweet to celebrate festivals and occasions.